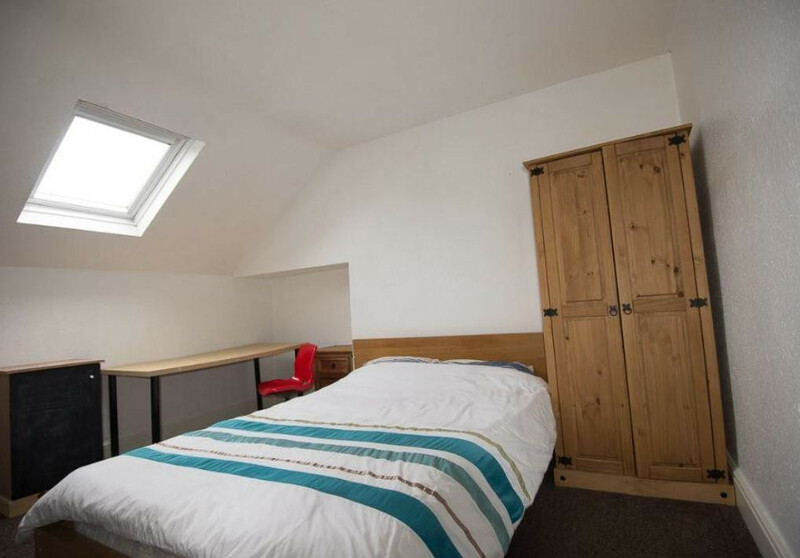 Student house offering 4 bedrooms . Prices are all inclusive of rent, water, gas, electric , wifi . 10 minute walk to Dome campus and 10 minute walk to town centre. 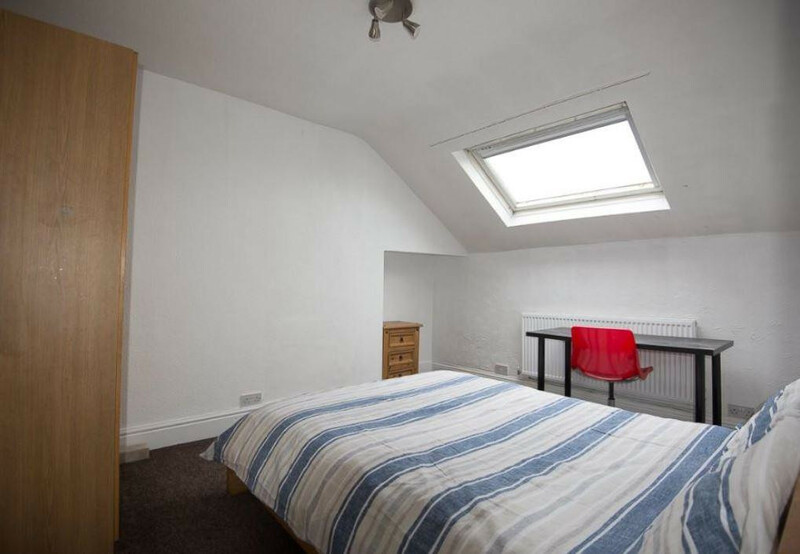 12 month contract with 50% rent free if unoccupied during the summer.